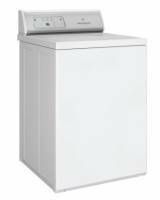 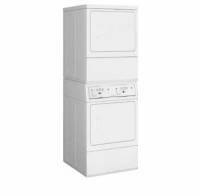 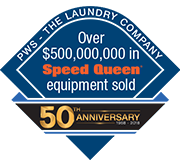 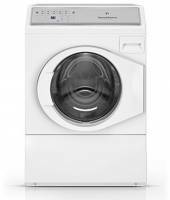 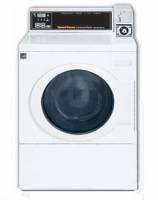 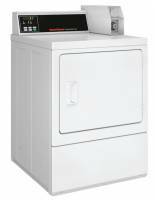 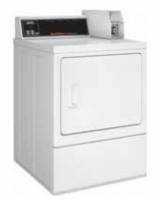 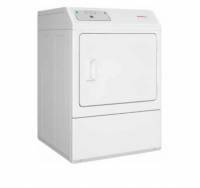 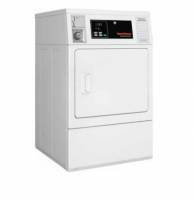 The Speed Queen SCN040 family of Washer-Extractors feature a 40 pound capacity. 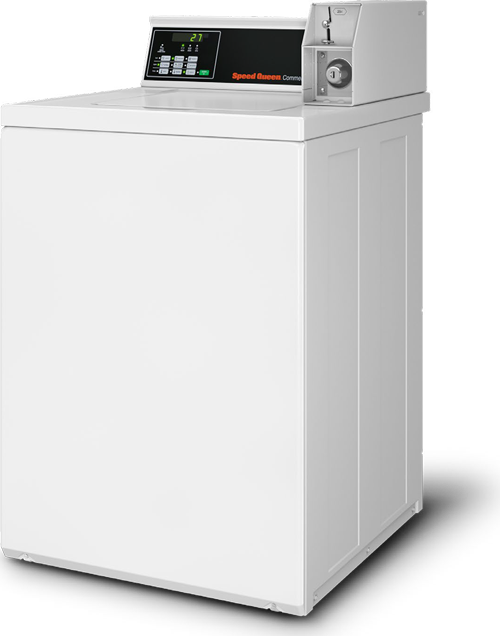 These machines can be customized in a number of ways, from choosing metered or non-metered, control type, and more. 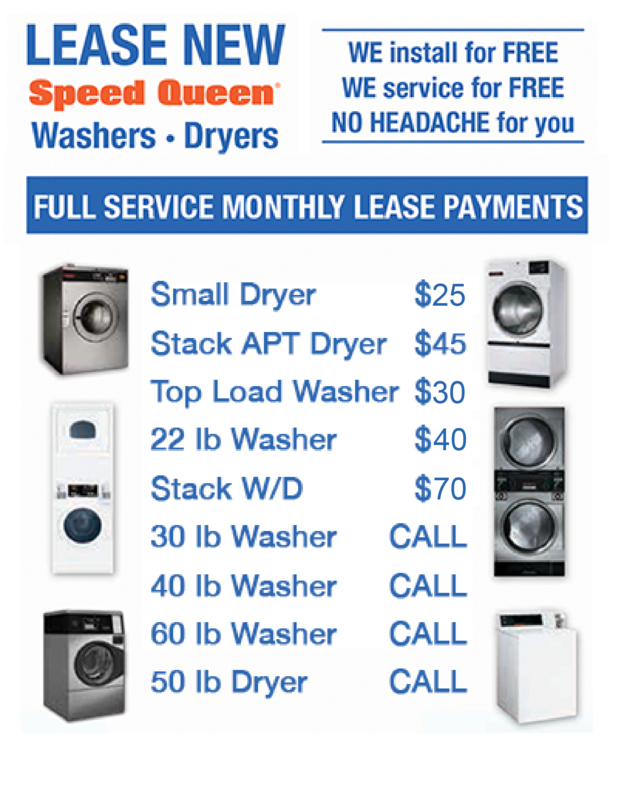 See the table below for all options.